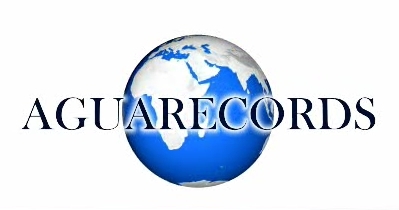 AGUARECORDS® offers a large variety of music styles adapted for TV shows, series, films, fashion shows, live stage shows and much more. All themes are composed, arranged and recorded in our studios. We record mix and master all in 24 Bit High Resolution. We promptly attend to your inquiries about any type of music style requested. All themes are Copyrighted by AGUARECORDS® and we will provide the licensing necessary for use of all materials provided.